11 ensuite rooms,each with double glazed windows facing the main street,the by street or the inner court. The parliament is only 5 stops by trolleybus number 70 or 78 and there is a stop right next to us in kirÃ¡ly street. 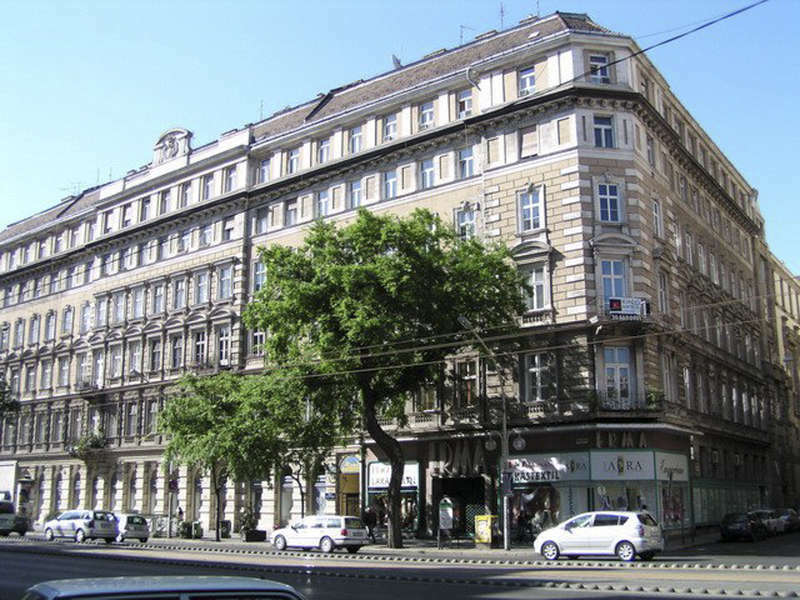 VÃ¡ci utca,the famous pedestrian street,the Danube and the well-known Gerbaud Cafe are 4 stops away on the yellow metro line the entrance of which is right next to us at Oktogon Square. Taking the opposite direction 4 stops away you reach Heroesâ�� Square where you can find the Museum of Fine Arts, Museum of Modern Arts, SzÃ©chenyi Thermal Bath, the Zoo,the Circus and the Funfair. Tram number 4 or 6,which have a stop in front of us,take you to the Margaret Island,the nicest island of Budapest.It is only 4 stops away. Continuing on to Moszkva Square,to the last stop where you can find a minibus called VÃ¡rbusz that takes you up to the castle hill.